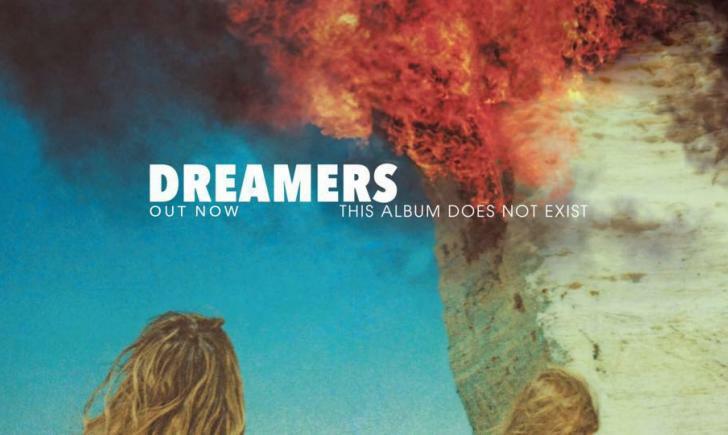 Los Angeles “cosmic rock” trio DREAMERS released the official video for “Sweet Disaster”, a hit single from their August ’16 release This Album Does Not Exist via Fairfax Entertainment Group. “Sweet Disaster” is currently in the Top 20 Alternative Charts. The video was filmed inside a convenience store where members of the band are working the night shift. Things start to get weird after the slushy machine breaks and blasts out a psychedelic plume of smoke, which makes the guys trip out. DREAMERS is currently on tour with The Griswolds. 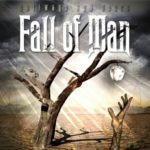 Check out their schedule to see if they’re playing at a venue near you and make sure to follow the band on Facebook.